AVD was instructed to design a 1 storey rear extension and with internal re-modelling of the existing spaces. Our work included the design and detailed design for Building Regulations. 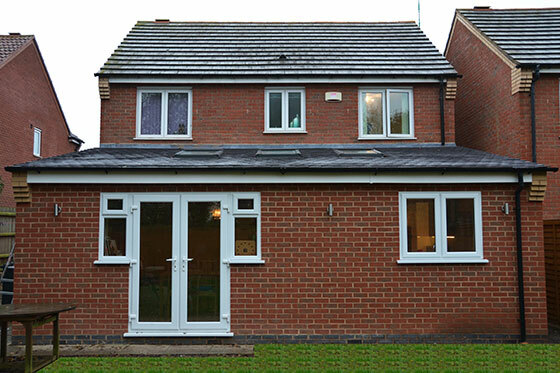 The proposals involved a new 1 storey lean-to rear extension spanning the full length of the existing house to maximise on space to create an open plan family room for a new kitchen and dining area.